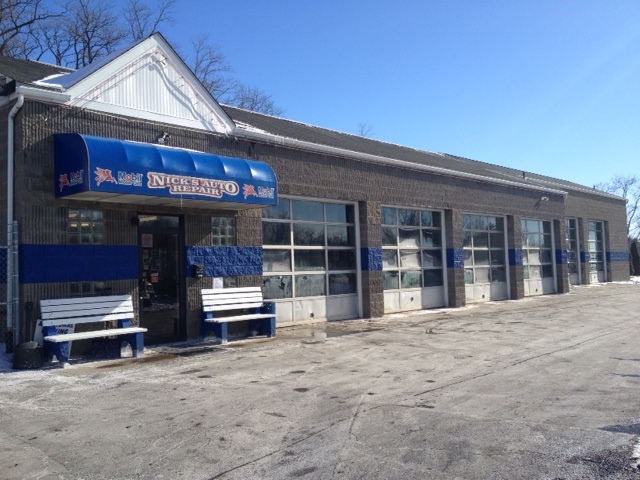 The maintenance experts of Nick's Complete Auto Repair have been honored to serve Penn Hills and Plum for the past 19 years. 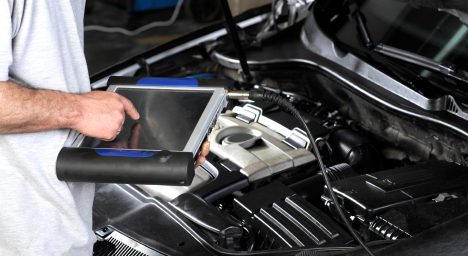 While we focus on Auto Repair, Engine Repair, Brake Repair, Auto Electrical Service and PA State Inspection Facility, we also provide a long range of other auto repair services listed on our services page. 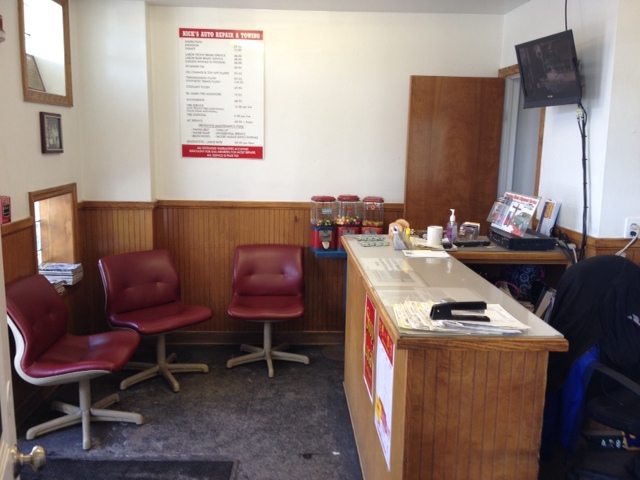 Our auto repair experts have built our reputation by providing consistently superior service here in Penn Hills and Plum, operating from the same location with the same owner since 1989. 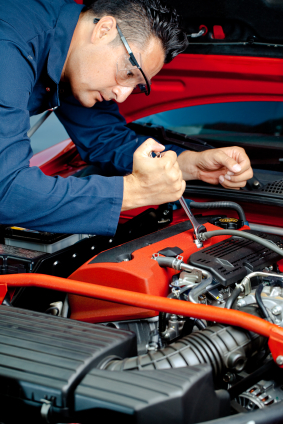 "I know enough about my vehicle that I can talk about it with the mechanic, and every time these guys have been honest and delivered great work at a price that you can expect. I have no hesitation going there and talking with Fran about options and best approach. They never mislead you. Highly recommend!!" 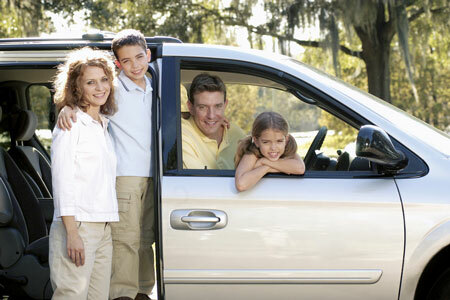 "I may be taken aback by the total cost, but they solved the issue w my car, all that matters." "Awesome Awesome Awesome! !!!! The best from top to bottom! They didn't do any work on my car until they called me first! And price was the best around! They have me as a customer forever!" "I took my car in and they gave me a price. When I went to pick it up the price was much higher. My vehicle still has the same problem. Not recommend"
"I have been taking my vehicles to Nick's Auto for 14+ years now and have always received top notch service at a fair price. Fran and his team are first class and I know I can trust that my vehicle is in good hands when I drop it off. 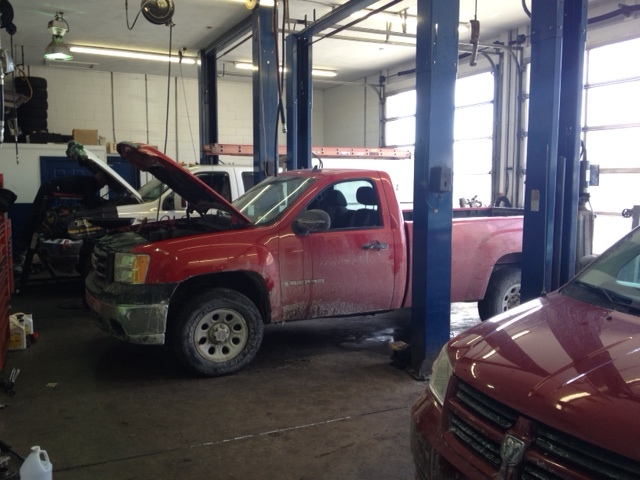 Take your car to Nick's Auto and you won't be disappointed!"